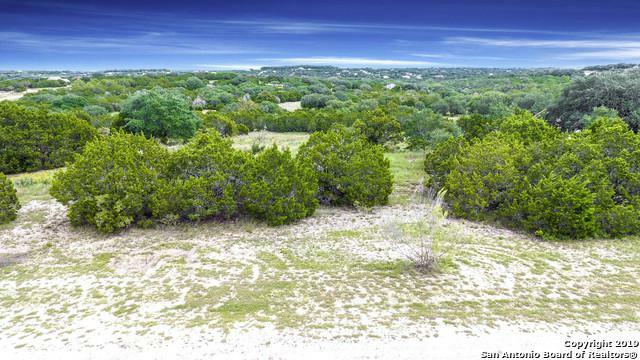 This beautiful three acre lot is the perfect spot to build your dream home! 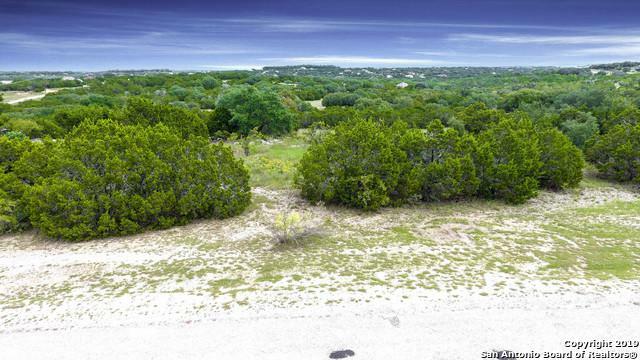 Many hours have been saved as the property is cleared and ready for your imagination! 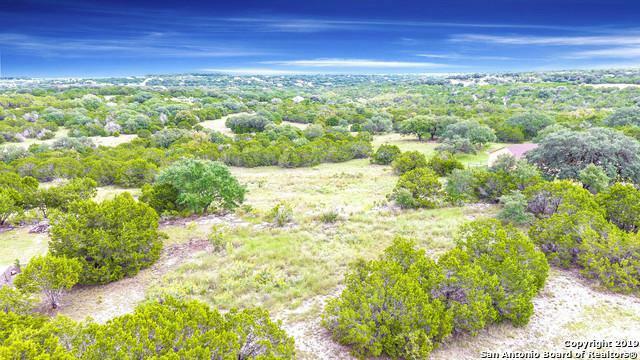 It is tucked into the Texas Hill Country with views of the rolling hills. 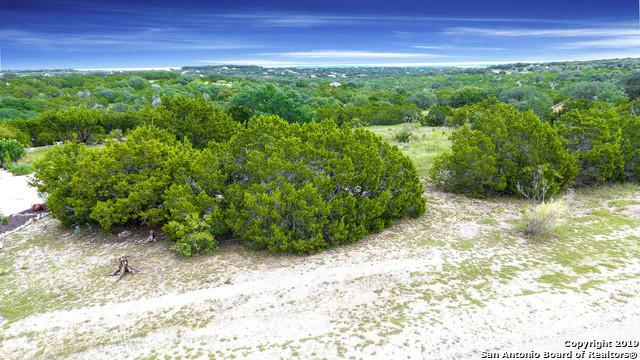 The Mystic Shores subdivision has incredible amenities which include: two pools, sand volleyball court, basketball court, tennis court, play ground, pavilion and access to Canyon Lake. Listing provided courtesy of Casey Solari of Key Realty.